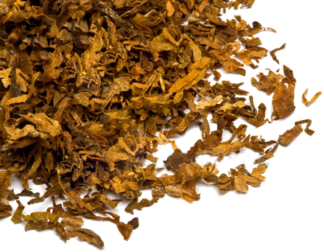 A very nice blend of tobaccos that is light and to the point. 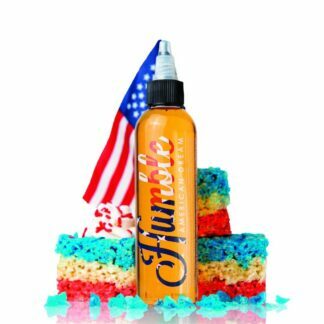 American Dream 120ml by Humble Juice Co.
A fruity pebbles cereal treat. 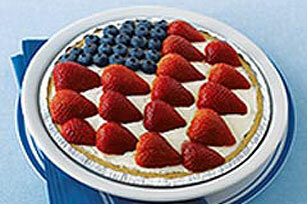 This vape juice flavor that will tempt you to leave a 5-star review on our website and keep you coming back for more! 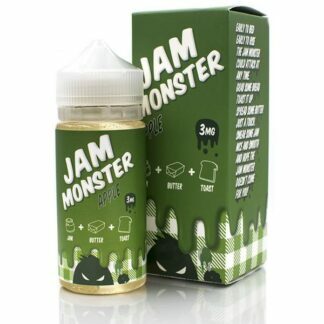 Buttered Toast with Apple Jam Eliquid. 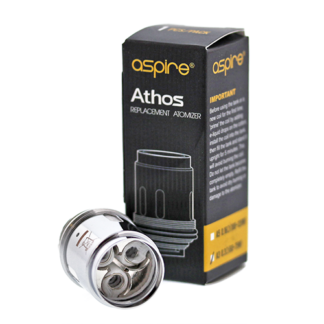 The Aspire Athos Replacement Coil are replacement coils to be used for the Athos Sub-Ohm Tank. 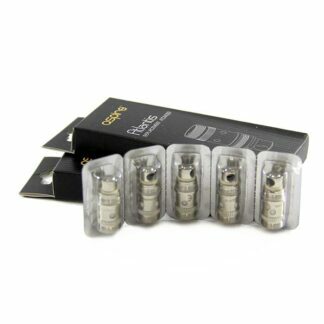 The replacement coils come in two types: A3 Triple-Coil 0.3 ohm, rated for 60 to 75W. 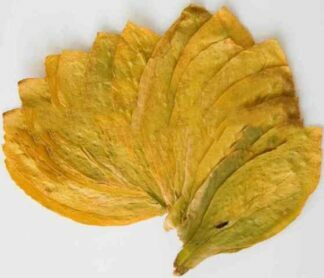 These coils are sold individually as one (1) coil. 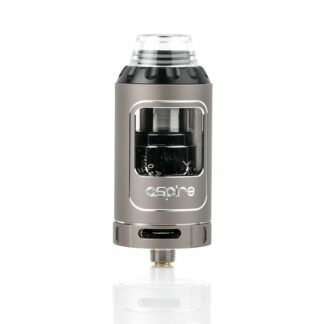 Aspire’s Atlantis 2 is the new, upgraded Atlantis. This innovative tank system brings improved adjustable airflow, 3ml capacity, an optimal cooling system design on drip tip and Sub Ohm coils that provides best and extreme vaping performance. The new tank will help Vapers experience purer taste and bigger clouds than the previous model. Aspire’s Atlantis 2 Tank design is easy to carry, install, and refill.Aspire… the trusted name in Personal Vaporizers. Warning! This tank should not be used in conjunction with a hybrid (Direct contact) mod. 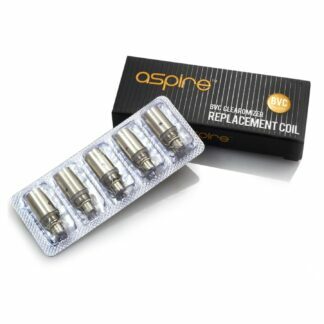 Introducing the Aspire Sub-Ohm Replacement Coils Head, the latest and advance coils that can produce greater flavor and vapor production. 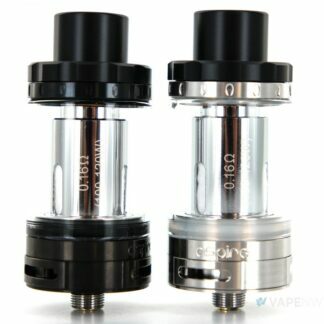 The Aspire Sub-Ohm Coils are four times bigger comparing to the Nautilus BVC Coils. The air holes are bigger as well, which allows for proper saturation. 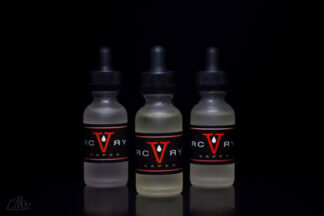 Now you have the ability to use high VG juices without worrying about wicking. The Aspire Cleito 120 Sub-Ohm Tank is the high wattage, performance orientated platform from the Cleito family, utilizing a larger chassis to accommodate the new Aspire Maxi Watt coil system capable of running up to 120W, unparalleled for a full chamber coil design. 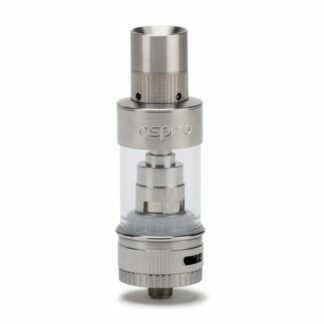 Maintaining many of the stylistic elements that made the Aspire Cleito a smash hit, the Cleito 120 improves upon the top fill system by efficiently using the 11mm bore Delrin Top Cap, adding a full gasket seal underneath alongside a large fill slot that makes filling the larger 4 milliliter tank reservoir less cumbersome than the original. The new Aspire Maxi Watt coil deploys a clapton structure wicked by pure organic cotton, and is now rated at 0.16 ohms to allow for class leading output capability up to 120W. Like the original Cleito, the Maxi Watt coil design replaces the static chimney, greatly increasing effective cross sectional airflow while outputting fantastic flavor and vapor efficiency. Airflow has also seen a dramatic increase, moving to a three 11mm by 2mm design. Slotting in as the high performance variation of the extremely popular Cleito Sub-Ohm Tank, Aspire’s Cleito 120 also implements thoughtful design revisions that greatly improve general use and maintenance, making it one of the best overall Sub-Ohm Tanks available on the market today.